[vc_row][vc_column][special_heading title=”(b)The Shedding of Old Skins(/b)” subtitle=”January 2nd, 2018″ uptitle=”Full Moon in Cancer ” separator=”yes”][vc_column_text]Energetically, 2017 was a period of great personal realignment and reorientation. Undergoing intense inner work, we asked ourselves the big questions about who we are and what our purpose is here on Earth, and implemented (actively) and experienced (receptively) major changes and upheavals in our lives as we reoriented the outer world with our newly discovered inner nature. As the year culminated, we moved beyond the inner reflections and contemplations that led us here, resolved the energy of our pasts, and began to experience a brand new response to life — not only to the fullness of our recent creations but also to their polarity; the lingering attitudes, beliefs, habits and ways of relating to the world that we still held onto, but which no longer served us. Now, the energy of today’s Full Moon in Cancer invites us to reflect on the new sense of identity this ongoing process of reorientation has engendered — how we have come to identify ourselves, and how we can embody the purest representation of our true unique self, shine our truth and authenticity into the outer world and feel the wonder of life moving through (not against) us. 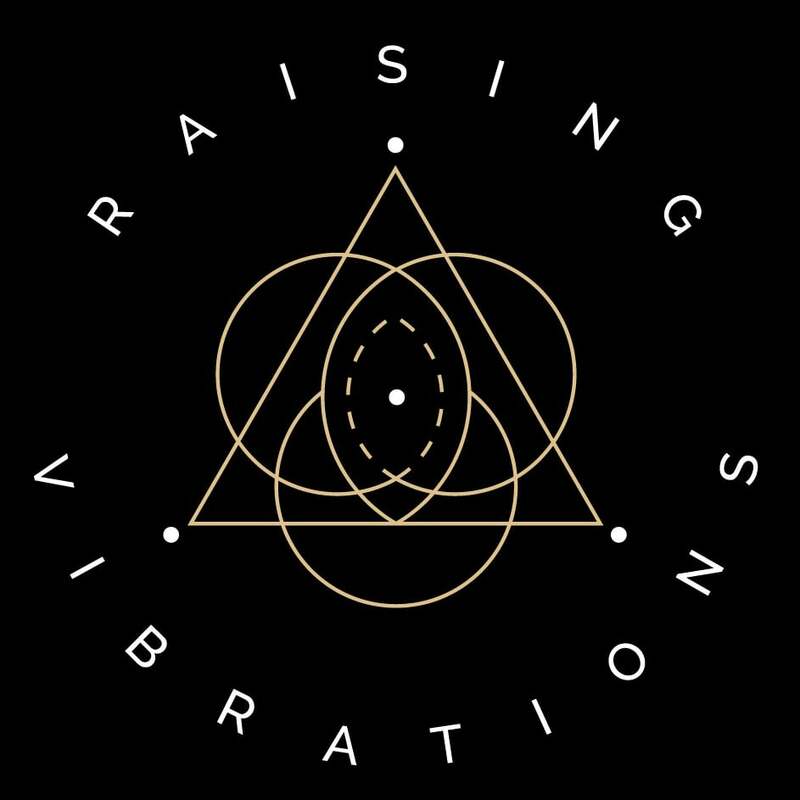 [/vc_column_text][vc_column_text]Let’s look at the energy patterns of the Full Moon and the energies that will shape our evolution during this coming lunar cycle. With the Full Moon in Cancer forming an opposition to the Sun, Venus and Pluto in the opposite sign of Capricorn, it is safe to say we are in for a huge energetic period of transmutation. The polarity of Capricorn/Cancer reflects to us the process of how we develop our emotional sense of identity, both internally and externally — ie. how we relate to the outside world. And so, with the energies reflected by the Sun, Venus, Pluto and the Moon in these opposing signs, a clear invitation lies ahead for us — to see who we were and how our past definitions of ourselves have been radically altered. What is really interesting about these alignments is that, even though there is an expression of change reflected in its energies, we are still currently in a completion cycle (in the big picture) and will only truly begin to see and feel this change after the 9th of January when the Sun and Venus cross over Pluto. At this time, a similar energetic effect will be created by Mars and Jupiter forming a new relationship to each other in the sign of Scorpio, which is influenced by Pluto. As these energies align, our values and needs will change and we will experience a reshaping of what we feel represents purpose and truth to us. The shedding of our old collective skin is starting to take place, and what is most magical about this process is how simultaneously the expression of newness will begin to form in its place. Uranus will play an impactful role in how the energy of today’s Full Moon’s is experienced. The energy of Uranus reflects to us the effect of rapid growth in our awareness. We experience this through “lightbulb” moments that truly feel like we have been liberated from darkness into awareness. Tomorrow, the day after the Full Moon, Uranus will move from a retrograde to a direct motion, symbolizing for us the potential for a rapid change in our evolutionary growth direction. With Uranus currently moving through the late degrees of Aries, its energy brings innovative thinking to the way we want our sense of self-purpose to be expressed, and, as Uranus is also making a trine alignment to Mercury in Sagittarius, we are in for a treat — the flow of experiences that invite radical breakthroughs in our thinking and therefore, our sense of identity. Uranus is also making a trine alignment to Saturn, which invites us to take this new innovative perception of ourselves, and build it into something that will ultimately help liberate our personal lives of restriction. In the context of today’s Full Moon, we are each moving into a time of deeper self-creation, and the placement and alignment of Uranus to other planetary bodies is currently inviting us to invest in our lives by releasing the remnants of past patterns and grounding our new insights into reality. This is a time to be mindful, and explore the radical patterns of insight that come into your field of perception. Both Mars and Jupiter in Scorpio are making a tension/square alignment to the Karmic Nodes of the Moon. The Karmic Nodes are two opposing abstract points in space which, as energetic archetypes, reflect our transition from past experiences to potential and newness. Every 18 months or so, the Nodes move into a new combination of opposing signs and we experience a shift in the focus of lunar energy. In May 2017, the North and South Nodes moved into the opposing signs of Leo and Aquarius. When any planet/planets make a square (tension) formation to the Karmic Nodes, there becomes a dynamic in our lives in which we tend to flip-flop between opposing realities. It invites us to make choices that either embrace change or hold us in the past, and with conflicting realities occupying our consciousness, truly embodying change under these conditions can be a major challenge. As the Lunar Nodes continue to transit through the Leo/Aquarius axis, they will ultimately bring freedom to long-standing emotional complexes and help us find more heartfelt openness. This is the process in which we currently find ourselves — and a big part of this change that is occurring for us during the current Full Moon is that we are feeling the need to embrace the new with openness. However, due to the way we tend to process new energy arising and developing in us, it can be scary to imagine which direction we are being pulled to, and to accept the feelings that that naturally comes with facing the unknown. This can lead us to feel insecure, and therefore, to not really trusting or bonding and growing with the directions this new energy draws us toward. Consciously navigating these feelings with openness and vulnerability is therefore crucial. As Mars and Jupiter conjoin on the 7th of January (just 2 days before the exact conjunction of the Sun, Venus and Pluto in Capricorn), a rush of powerful new energy will ignite our passions with a new sense of purpose, and if we are not aware of this process, it can be easy to lose courage and belief in ourselves. The alignment of these two planets offers us an invitation — to learn that true empowerment lies in being vulnerable and open to the flow, not in knowing where it is taking us but in what we are being shown, and why. A key aspect to maximizing the energetic offering of this New Moon is for each of us to make the choice to commit to the process of osmosis — our merging and integrating with the new, instead of resisting, predicting or second-guessing it. Our sense of identity — who we believe ourselves to be — has been shaped by our experiences, and thus by the past. This is how we have learned to see ourselves through the memories we have of our experiences giving us a reflection of who we come to know as our self. We have been defined through our appearance, our expression of self in the context of the outer world, and the outcomes of our choices. Thus, we have been defined through a comparison to the environment we exist within. This leads to a paradox where, if we excel in a poor environment we consider that we have succeeded, and if we struggle in an advanced environment, we consider that have failed. Yet we have not changed. The same person can experience either of these reflections of self depending on the environment they are interacting with, and then believe that reflection to be the truth of who they are. But, in truth, the reflection of the outer world has nothing to do with who they are. The self is found much closer to our hearts than that. Our true self is found in the deepest place of our intentions, desires, wishes and dreams. Your true self is an expression of consciousness — and it is just one aspect of the totality of the collective consciousness. We each have our own unique energetic expression that we are here to share. We each have an individual way of reflecting our uniqueness in our environment. We all shine differently by our very nature, and there is no ‘wrong’ way for us to shine. Our challenge is not to force it, but simply to get out of our own way and allow it. Our true self (or higher self) has no form; it is like water, it takes on the shape and appearance of the container which it flows into as well as, over time, shaping the container it flows into. We cannot know our potential if we have been shaped only by our environment and our limitations within its boundaries, nor can we know love if we therefore come to know ourselves as defeated, unlovable, failures etc. In the quest to find ourselves in a state of love, joy and abundance it is not what happens to us which is of importance but rather how we respond to what happens, and how we allow those experiences to shape us. Because the way our experiences shape us also shapes how we experience ourselves, and how others experience us, our choice to consciously respond to our environment become the container for our self to experience itself through, not the environment we find ourselves in. With this in mind, we invite you to reflect during this Full Moon on how you have come to identify yourself and how you can become a more pure representation of your true unique self. How can you shine your truth and authenticity as the beautiful aspect of creation that you are? The life we manifest, manifests through us. The eyes with which we see our reality are limited to see what we already know to be true (our past) and so, we can only see differently and be differently by unknowing, by looking for that which is outside of our conditioned perception — that which lies inside our own unique perception. If we want to manifest a life that is true to our intentions and dreams, we must become the container for them to manifest through instead of containing them by what we experience and believe! This is the time to shed your old skin. See the wonder of life moving through you; the wonder of realizing and becoming who you truly are, by experiencing yourself be that wonder in every living moment.